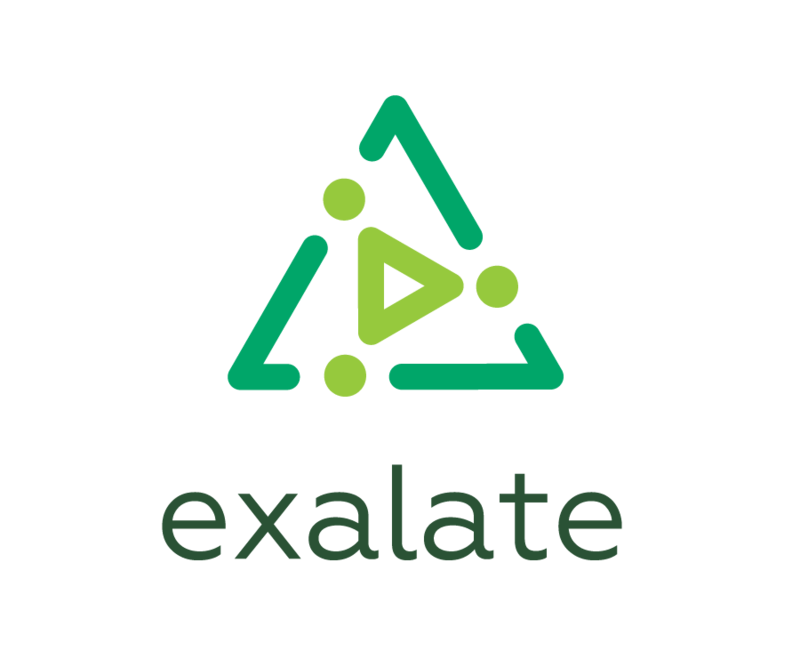 Exalate allows syncing any kind of custom field type combination using custom field name or custom field ID. This article shows how to synchronize a select list custom field using custom field Id. replica.customFields. "Custom field Id" = issue.customFields. "Source custom field Id"